The single will be available on iTunes on Tuesday. 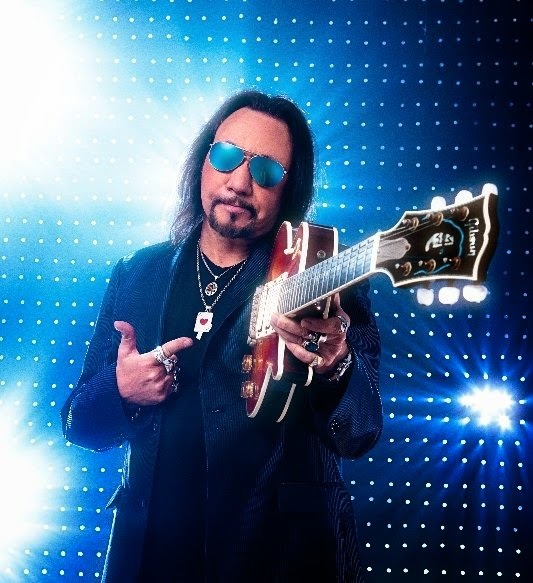 Due August 19th in North America (August 29th in Europe), “Space Invader” is Frehley’s first new solo album in five years. Ace will help promote the release when he sits in with The Roots on The Tonight Show starring Jimmy Fallon on Tuesday, August 12. The guitarist recently issued “Gimme A Feelin’” as the album’s lead single.